BBC News and ZDnet report that an Illinois water system pump was turned on and off repeatedly until it failed. Consequence: the pump used to pipe water to thousands of homes near Springfield was destroyed. 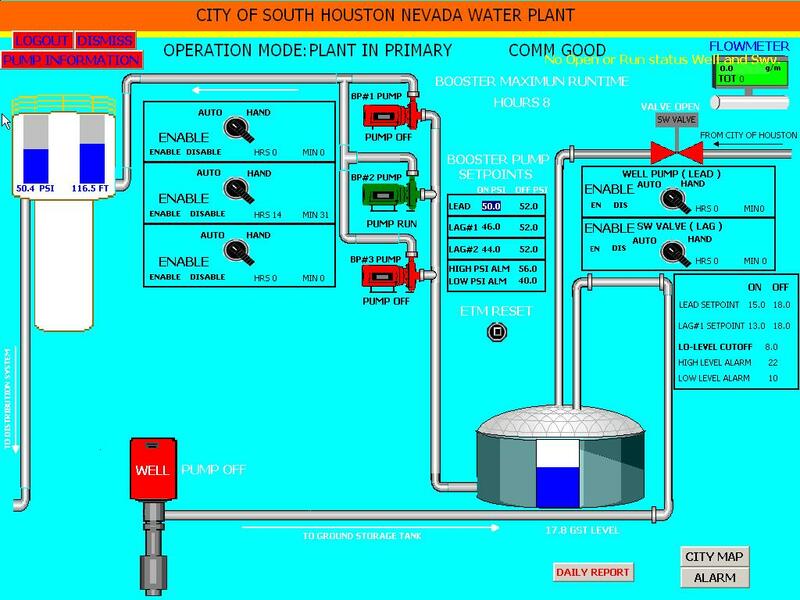 The attacks are the latest in a series in which different hackers and groups have targeted so called Supervisory Control And Data Acquisition (SCADA) systems. According to a report from the Illinois Terrorism and Intelligence Fusion Center, cyber attackers broke into a software company’s database and got hold of user names and passwords of various control systems that run water plant computer equipment. Robert M.Lee wrote on InfosecIsland.com: “The compromise of a US water facility should be concerning for a number of reasons. Firstly, the idea of anyone or any group (nation state or not) breaking into SCADA and control systems in the US highlights a weakness in our nation’s infrastructure.Experts said that cyber criminals are more and more interested in critical infrastructure.” Same assessment from Dan Goodin on TheRegister.co.uk.